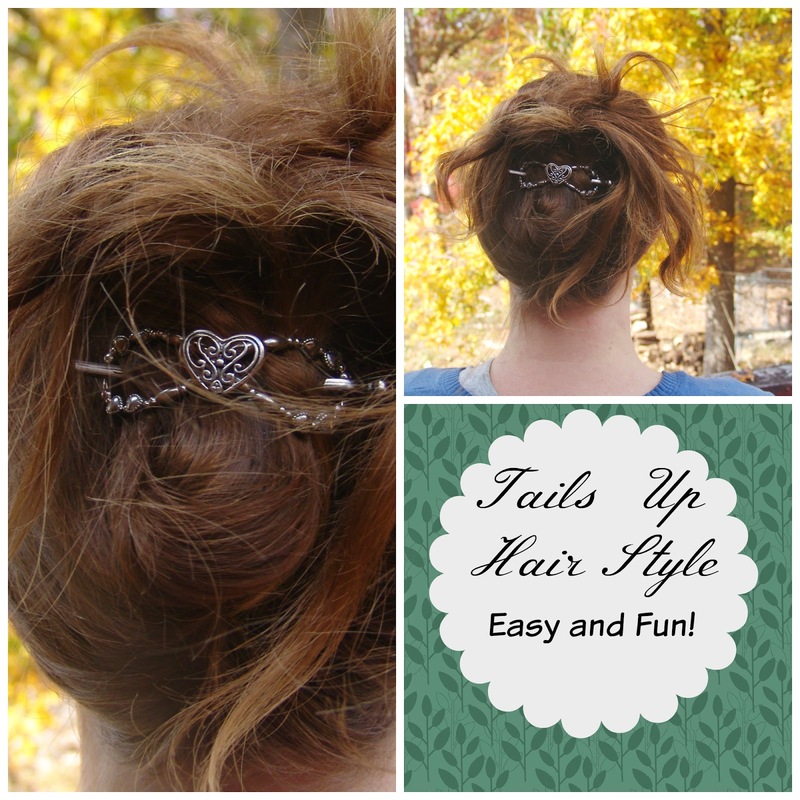 As a busy homeschool mom with young children I am always looking for quick, easy, yet cute hair styles to wear. When I head out to the grocery store, church or a play date I don't want to look as though I just rolled out of bed! Yet, the days of styling my hair every morning with a straightener are over. Usually when I put my hair up the only thing that will hold it is a rubber band. If I want to use a stylish clip or accessory I have to first tie a rubber band in my hair and then hide it with the clip. 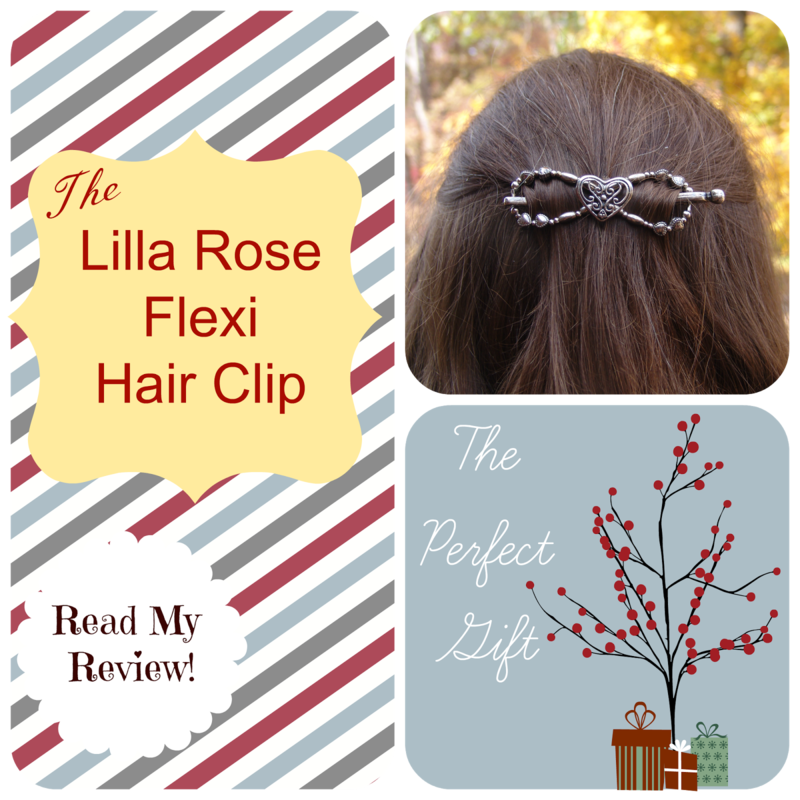 I've been seeing these Flexi Hair Clips on Pinterest recently and have been drawn to them! There is just something about them that fits my style. They aren't loud and obnoxious but fun and inviting. You can wear a simple outfit and dress it up with these cute clips. Usually whenever I'm out and about I am shopping for the kids. Now, I have found a fun product for mom! Sure, you can purchase them for little girls too but this just seems like the perfect way for Mom to treat herself! Surprisingly, I don't need an extra rubber band to keep my hair in place. Instead, this clip goes on easily and stays there all day! Usually, with other bands or clips I have to mess with them throughout the day, constantly making sure they stay in place. The size you order depends entirely on the thickness, length and type of hair you have. There is a very informative sizing video that can help you decide which size to order. I was nervous that I wouldn't pick the right size and that the clip would fall right out of my hair, but the video helped to make things clear and the size that I received is the perfect fit! But don't worry, if you receive your clip and it doesn't fit quite right, or if you ordered it as a gift and it was a size or two off, the company will gladly exchange your item for another size! These clips are extremely easy to put in. Looking at the pictures, you may think that there are two pieces of the clip that you have to keep together. Fortunately, that is not the case. Even though there are two pieces, they are connected, so you only have one piece to keep track of! If you watched the sizing video then you saw different examples of styles you can sport with the Flexi Clip! So far, I have worn it in a pony tail, half up and tails up. They also have a beautiful French Twist and Up-Do styles. I'm presently holding an online party! If you order here, any purchase you make will help me gain points towards more Lilla Rose products! Purchase your clips anytime before the end of November to help me out, thanks! If you would like to earn FREE Lilla Rose products contact Strawberry Princess to get started! Feel free to ask her how to become a consultant as well.